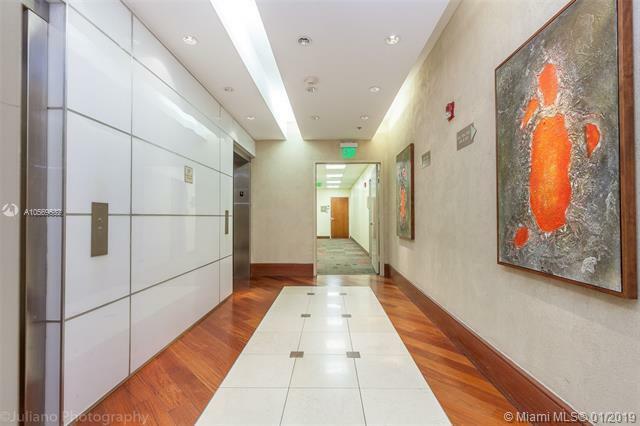 Professional Office space with five separate offices, and a conference room. Office space comes with 2 assigned covered parking spaces and there are several guest parking spaces on premises. 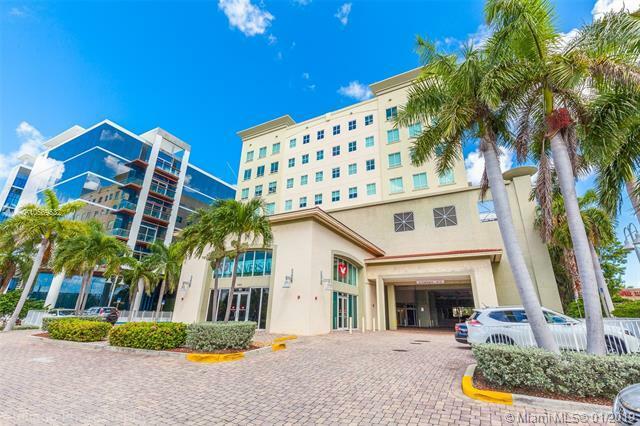 Excellent location, situated between Aventura and Sunny Isle, directly across from Oleta River State Park, walking distance to shopping centers and restaurants, and easy access to all major Highways. 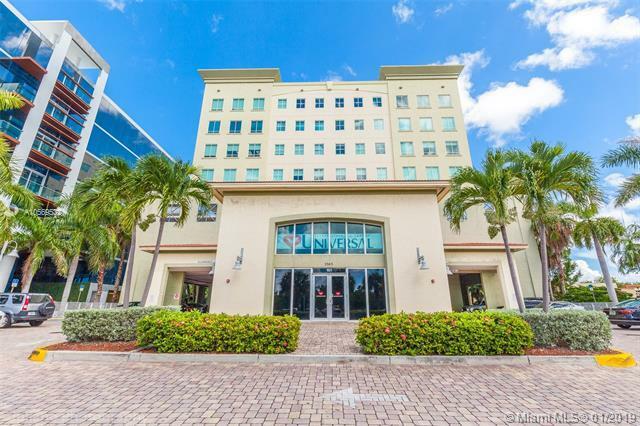 Unit is located on the 8th floor with unobstructed direct east views of Sunny Isles, Oleta Park, and the Inter-coastal. 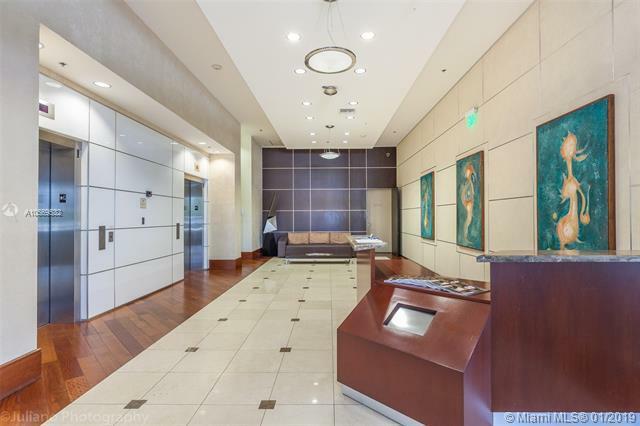 Aprox size 1,228 leasable (1,063 net) square feet. Listing courtesy of Blue Capital Realty, Llc.